Should I Buy the Grand Cherokee or the Territory? — Auto Expert by John Cadogan - save thousands on your next new car! Should I Buy the Grand Cherokee or the Territory? I'm looking for a large diesel SUV for the daily commute and family duties, plus I tow a boat of approx 2.1 tonne plus gear on the weekends. 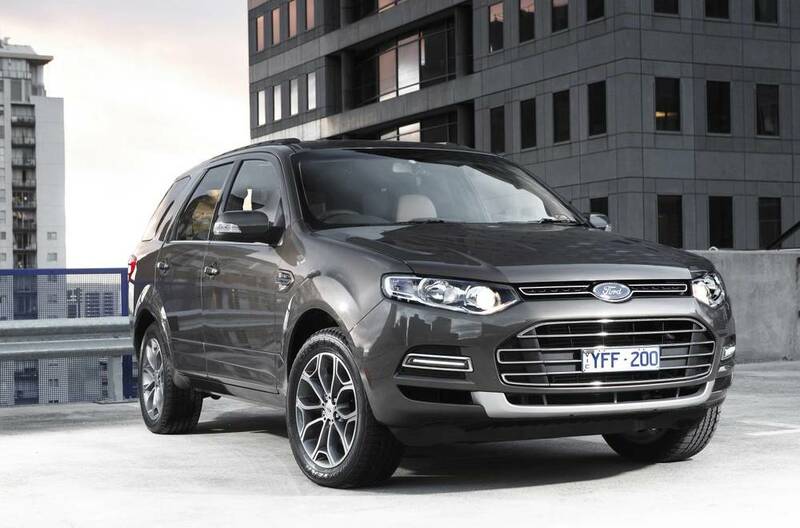 I noticed on Carsales the Ford Territory is selling for well below its book value whereas the Jeep Grand Cherokee is generally priced at a premium. What is your opinion of the two cars? We average about 15-20,000km per year. So, Roger, short version: The Territory is a fail. Monumentally so. There is of course a longer answer. 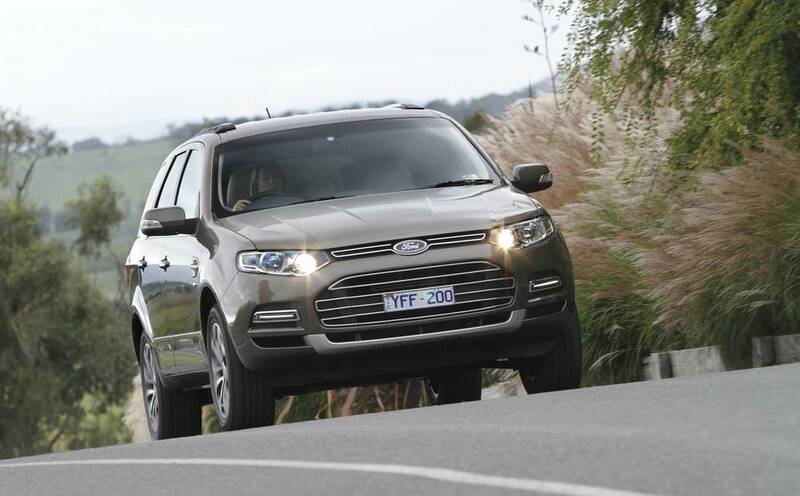 Today, the Ford Territory is one of the market's great automotive geriatrics. It's on life support, and the fat lady's warming up in the next room. This vehicle was launched way back, in 2004. So it’s turning 10 this year - subject to the factory staying open that long. That's about 30, in dog years. And, sadly, since 2004 the rest of the automotive world has simply moved on, while the Territory remained frozen in time. It hasn't had a fundamental engineering upgrade, ever, but they did re-do its hair and makeup in minor ways a couple of times. Two words: museum exhibit. Which brings us to another salient point: The Territory is built in a factory that's been given the death sentence by 2016 - maybe sooner, if the CEO is to be believed - and every one of those workers will be losing their jobs. Do you really want to dump your cash on a vehicle built to that Zimmer frame blueprint, by workers with the sword of Damocles hanging over their heads? The whole idea is nauseating. Can you imagine the funereal atmosphere on the shop floor? It’s hardly an environment for the achievement of engineering excellence. So I think we'll scratch the Territory. Like, you've got to be kidding. And that also explains the fire-sale discount pricing you've seen online. 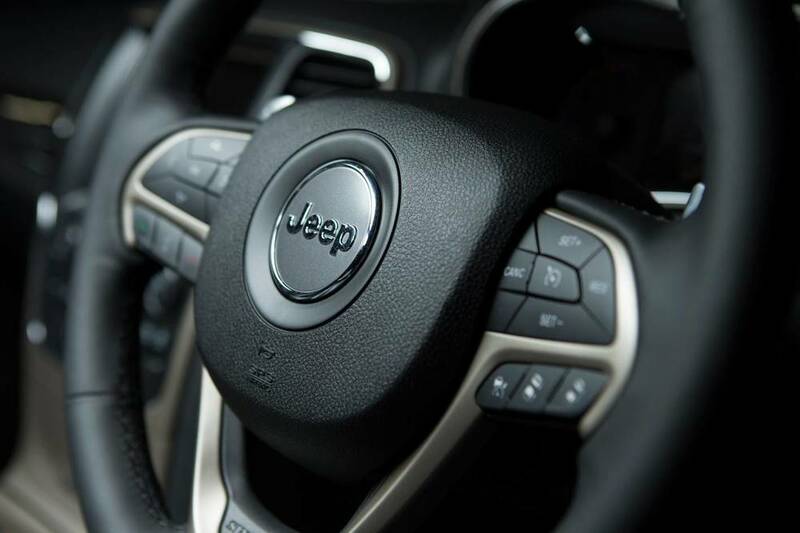 The Grand Cherokee is a different story. 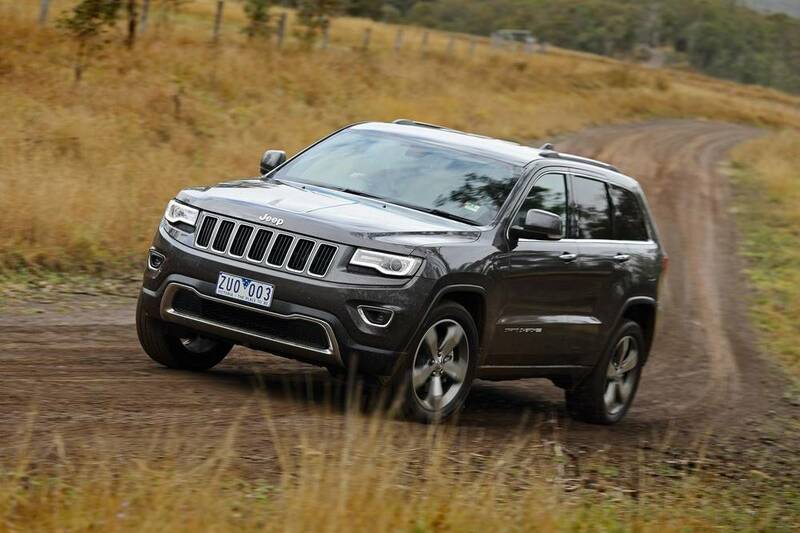 Overall, Jeep is no great shakes in the reliability department, but the Grand Cherokee is a breed apart - the one model in the range that really benefitted from the time, a few years back, when Daimler owned Chrysler. 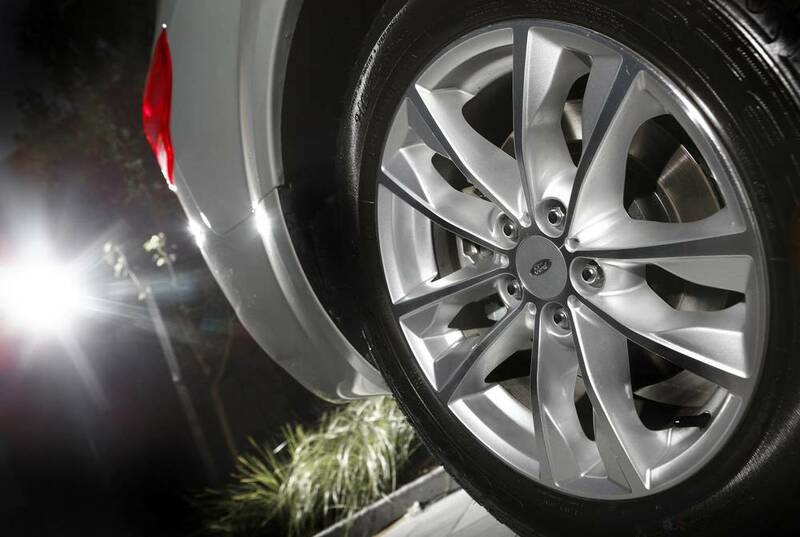 Being joined at the hip like that meant the Grand Cherokee copped a big, fat injection of Mercedes-Benz DNA. 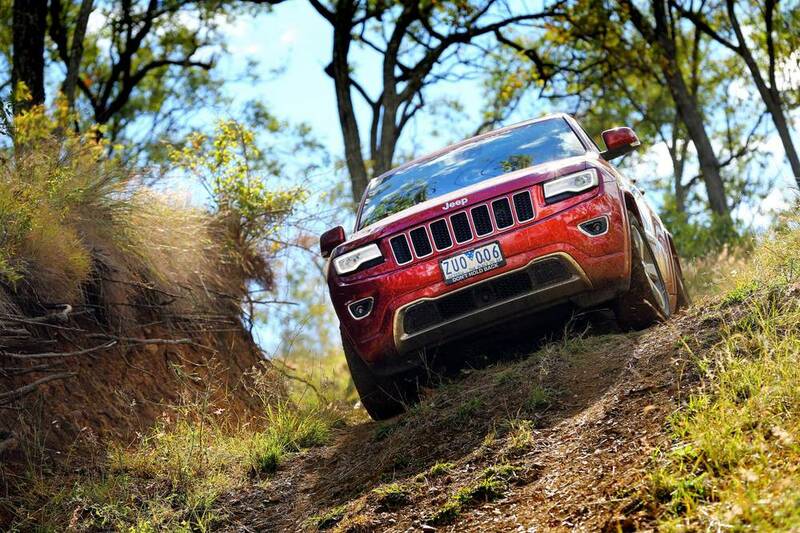 So, today, it's like a genetically modified Jeep - and not in a 'freak show' context. It's all good - tough, refined, composed and capable. And it looks good - just the right blend of testosterone and sophistication. 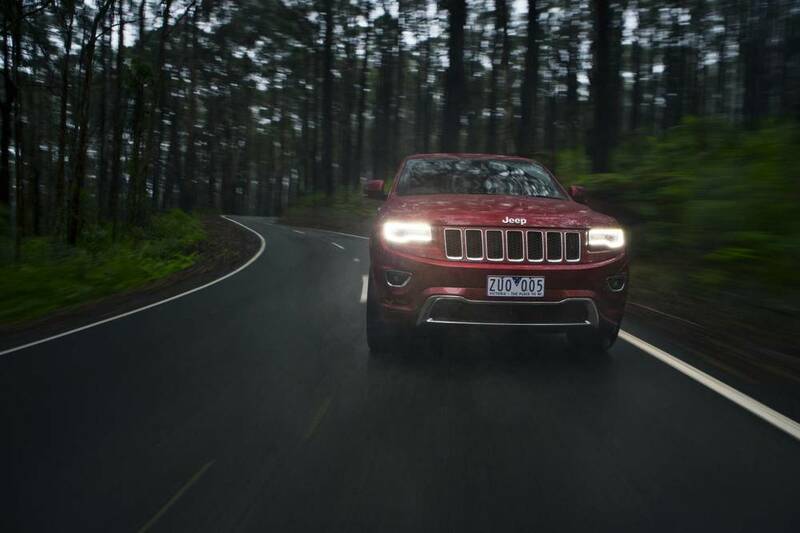 So Grand Cherokee is definitely a starter for project: two tonne towing plus domestic duties. 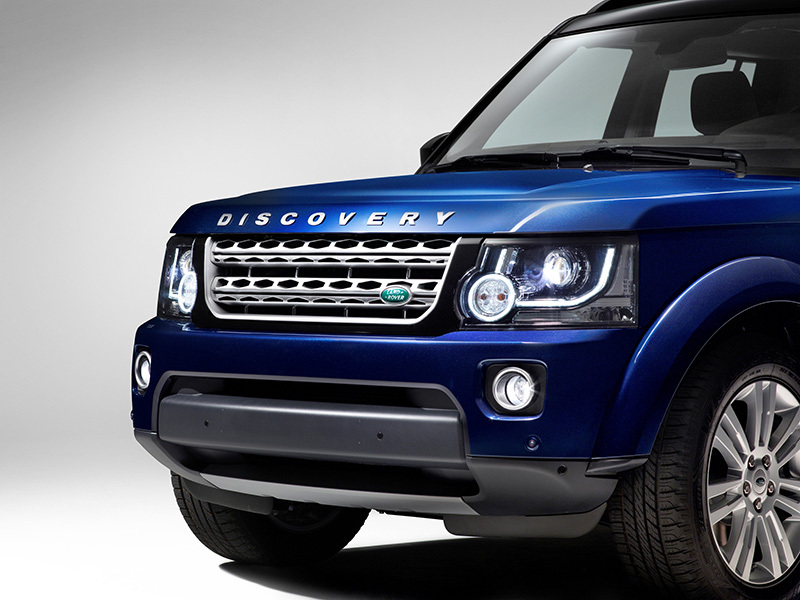 The vehicle you didn't mention, but which fits right into this mix, is the Land Rover Discovery. 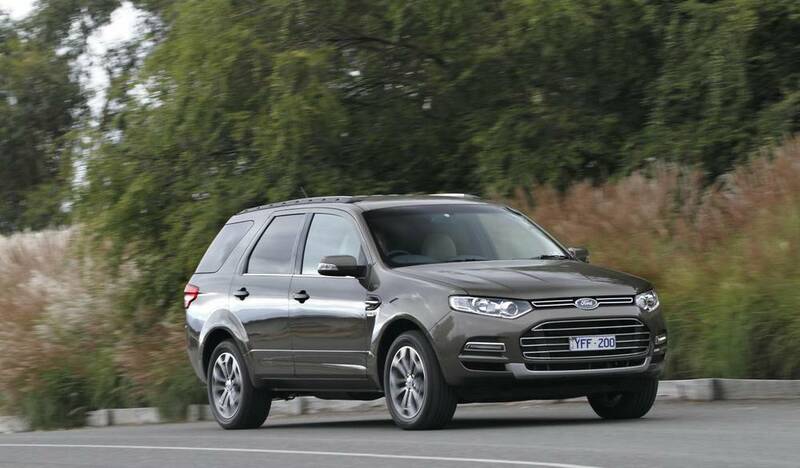 The Disco has the greatest breadth of capability of all three, and still manages to be an excellent towing platform, a great highway performer and a decent daily driver. It doesn't feel like a truck either - that's the domain of the Pajeros, Prados, Patrols and all the dual-cab utes. Awful, as daily drivers. 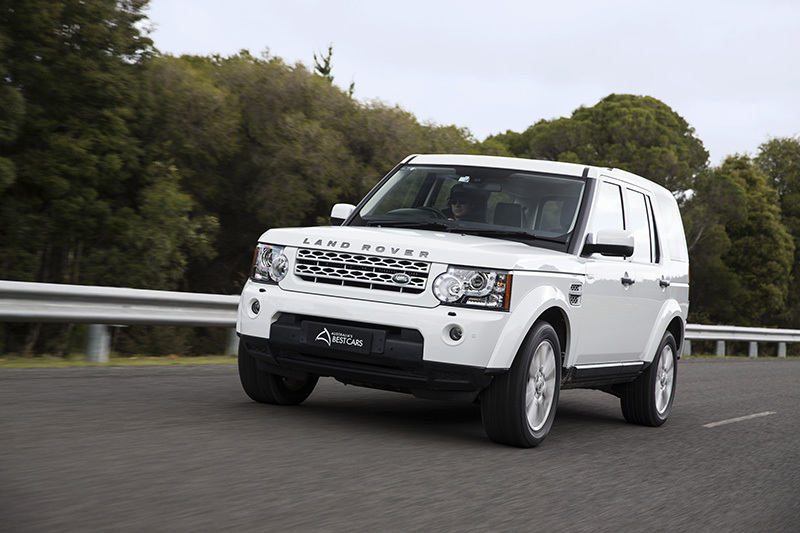 The Disco should feel like a truck - on paper it ticks all the required boxes - only it doesn't. The TDV6 is an awesome highway performer. It just feels rock solid. So the Territory is an easy scratching. It's a dog, and if it were a person, it'd be about ninety years old now. Like, you'd be having that upsetting chat with the vet about whether it's time for Lassie to bite the needle. 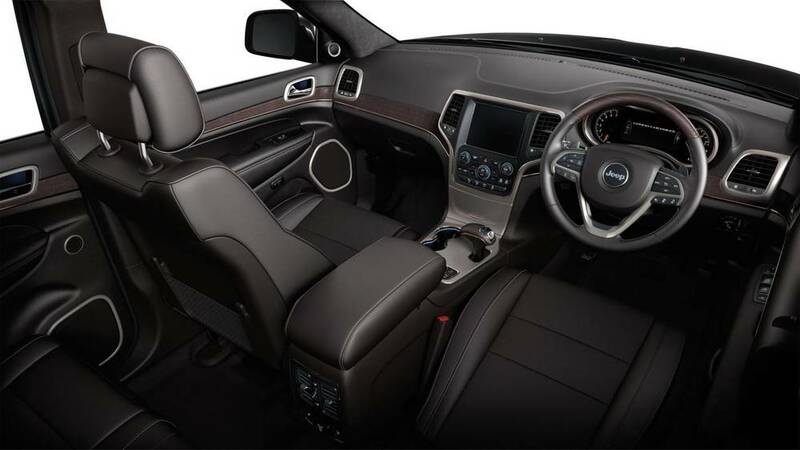 But Jeep Grand Cherokee versus Land Rover Discovery is a tough call to make - much of which would depend on you and your personal preferences. Both would do the job admirably. Give each a test drive - and when you decide, flick me another message with the contact form just over there on the right. Advertised prices aren't a decent barometer of why you actually pay for vehicles at the coal face. Fill in the form; I'll put you in touch with Australia's best car broker, and they'll carve you out a really sharp deal. You won't get ripped off by the dealer, and you don't even need to set foot in the premises. 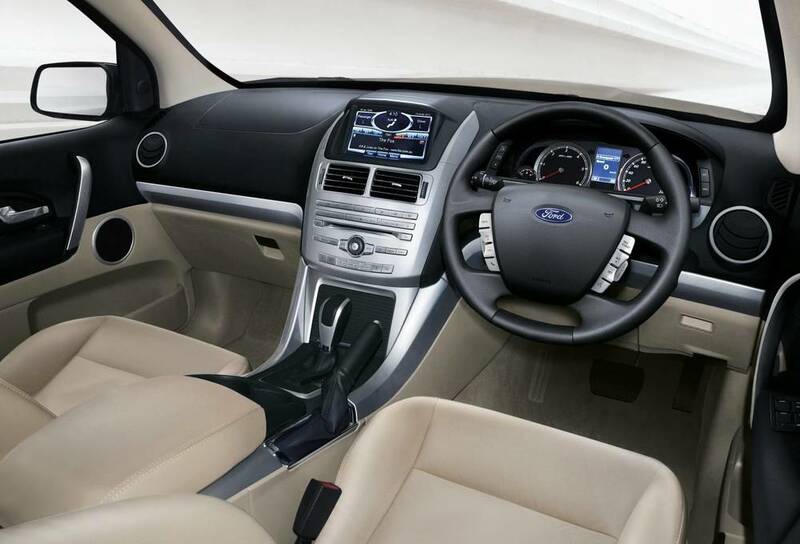 It's the easiest, most stress-free and convenient way to buy a car. 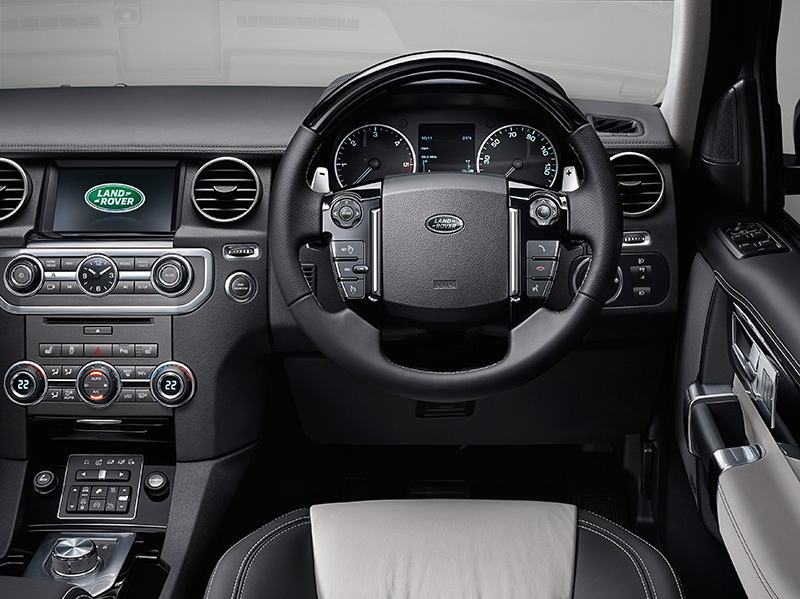 And if you need advice about your next new car, flick me a message online as well. How Does Zero Per Cent Finance Really Work? How Long Do Isuzu Engines Last?